Last month, the T A Marryshow Memorial Library at the University of the West Indies (UWI) Open Campus in Grenada, was generously gifted computer hardware and software in the value of CDN$2,000 from Mr and Mrs Peter Horsman. 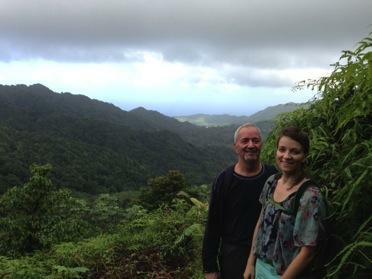 The Canadian couple has visited Grenada regularly over the last three years to see their daughter, Anaïs, who is a medical student at the St George’s University. 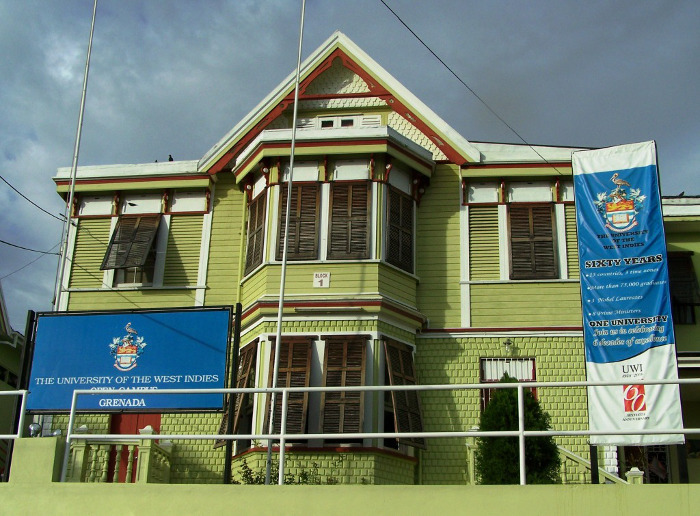 With their growing interest in exploring the country and learning more about Grenada’s history, they found themselves frequently visiting the library, and found Library Assistant, Margaret Roberts, very helpful in recommending texts about Grenadian history. The Horsmans noticed secondary school and college students using the library for research purposes, and were concerned about the absence of a dedicated computer for research. They have contributed two HP notebooks, two Brother Scanners, two My Passport portable storage devices, and a Duracell memory disk to the library’s resources. The equipment is set up in the library for the intended purpose. 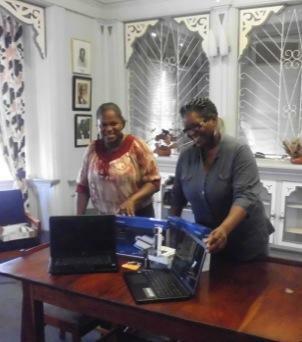 Mr Horsman said, “It is our pleasure to contribute this equipment to the enhancement of these endeavours and to the general good work of the library.” The Horsmans donated the equipment, and paid for the shipping and clearance fees. The Acting Head of the UWI Open Campus Grenada, Claudia Halley, along with the staff and students are extremely grateful to the Horsmans for their generosity in gifting these much-needed learning tools to the library.